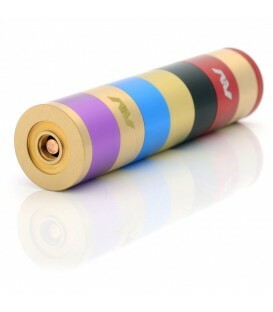 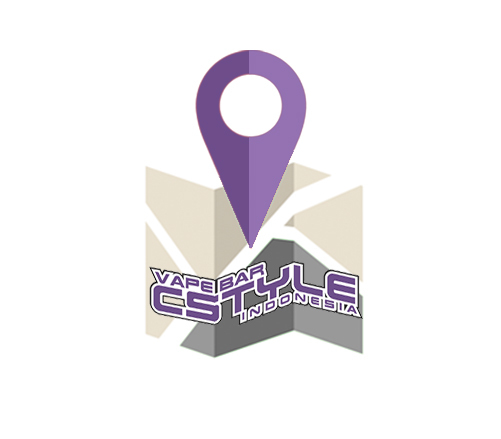 This mod kit is combined with Kennedy Roundhouse 25 style mechanical mod and Kennedy 25 Style Dual-Pole RDA. 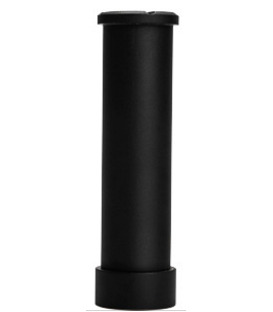 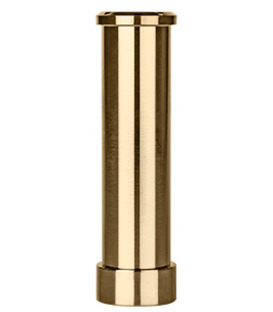 The Kennedy Roundhouse style mod features a 25mm mod with a hybrid top cap allowing for a direct connection to your battery. 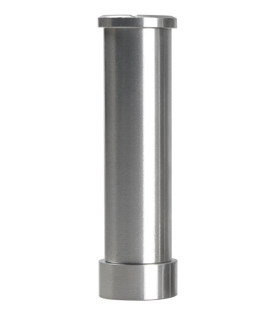 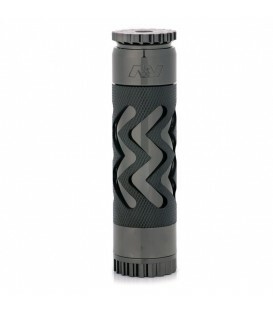 The coarse threading on the Roundhouse style Mod is extremely easy to use. 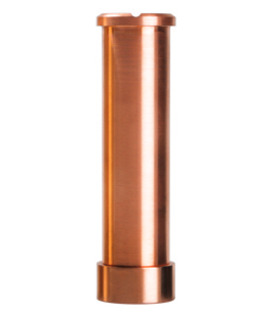 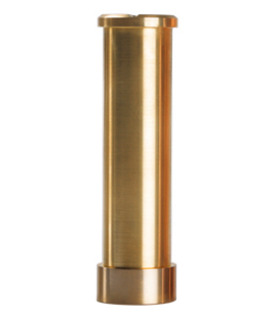 The Kennedy 25 style RDA is made from copper with dual-post design, easy to build. 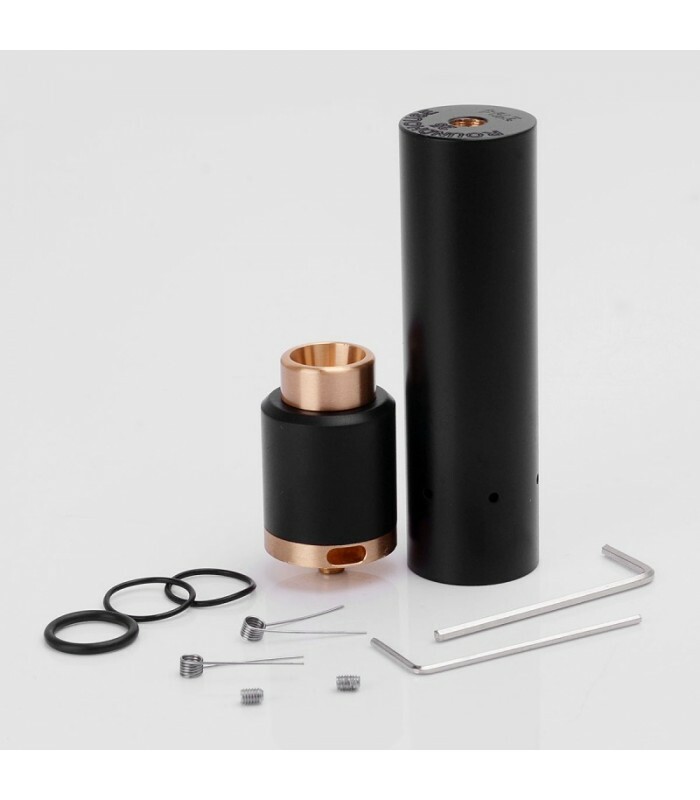 The kennedy 25 style RDA features 25mm diameter, this will offer larger build deck then will bring you wonderful vaping taste.